We’re big fans of comprehensive tastings, whether they be for Vermouth, Old Tom Gin, Ginger Beer or the ubiquitous Fruit Cups, so, given the recent increased interest in homemade ingredients (including garnishes), I thought that it was about time to try a range of cherry garnishes. I sourced around half a dozen varieties, ranging from standard to gourmet American cherries. In addition to trying each of the cherries on their own, we also tried them in a Manhattan. Taster#1 (5) – Marzipan, then sharp and sour. Taster#2 (5) – Marzipan to start, then very sweet. Taster#3 (4) – Not great – too sweet and cloying. Taster#4 (5) – Quite sweet, like cherry cola, with vanilla and almond. Has a reasonable texture. 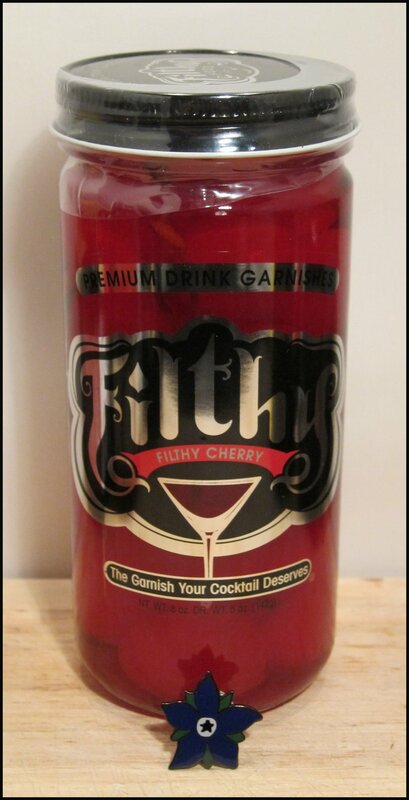 Made by the American premium cocktail garnish company Filthy Food they are described as being “shockingly scarlet” and containing less than 1% of flavorings, coloring and preservatives. Taster#1 (6) – A bit on the soft side; vanilla and heavy on the confectionery flavours. 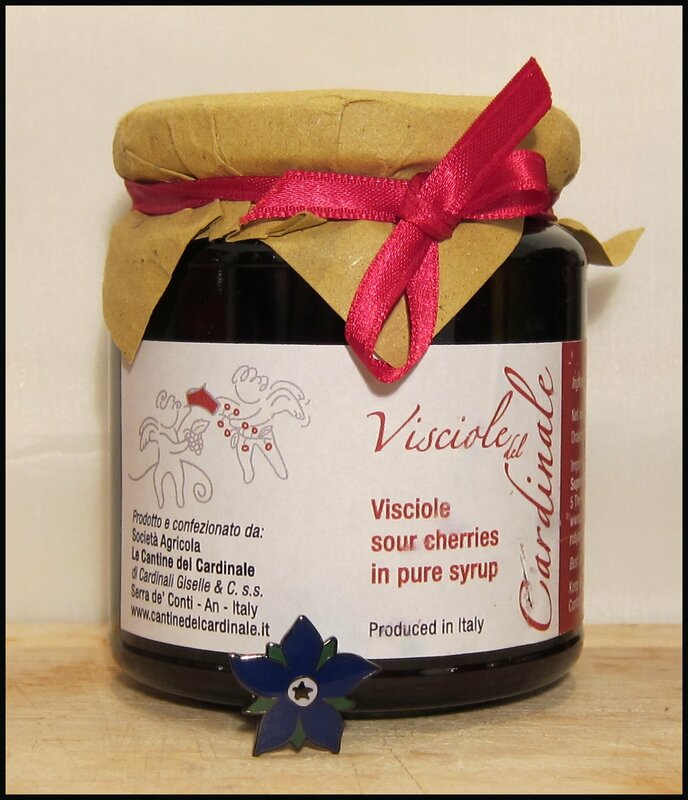 Hailing from Italy, Visciole del Cardinale are sour cherries in a thick pure sugar syrup, that’s it as such there are no colouring or flavourings. These cherries are also used for Visciolata del Cardinale and Acquavite del Cardinale. We tried the unpitted although pitted (no stones) are now available. Taster#1 (8) – Slightly sour, strong cherry flavour with a hint of cough syrup, very tasty. Available in small jars (314gr.net) and large jars (1135gr.net)both pitted and unpitted. Available form Speciality Drinks for £26.95 for 1135gr.net. It is worth noting that these are probably designed to go in puddings (such as Black Forest Gateau) rather than cocktails but we thought we’d give them a go. Taster#1 (4) – Too soft and soggy. The taste is not bad and it’s not too sweet. 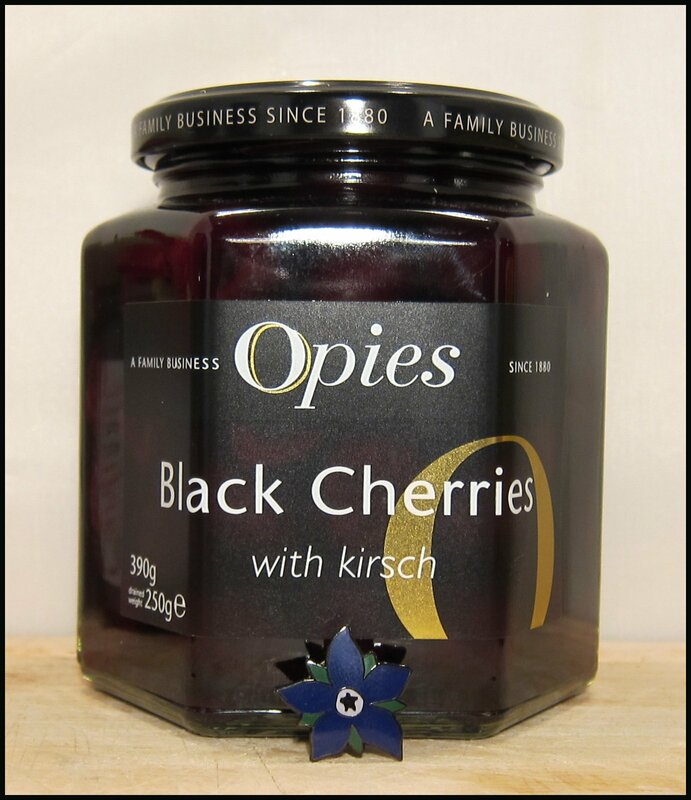 Taster#2 (7) – The Kirsch goes well with the cherries. Flavour good texture soggy texture awful. Taster#3 (7) – I really like these although the syrup is a bit strong. 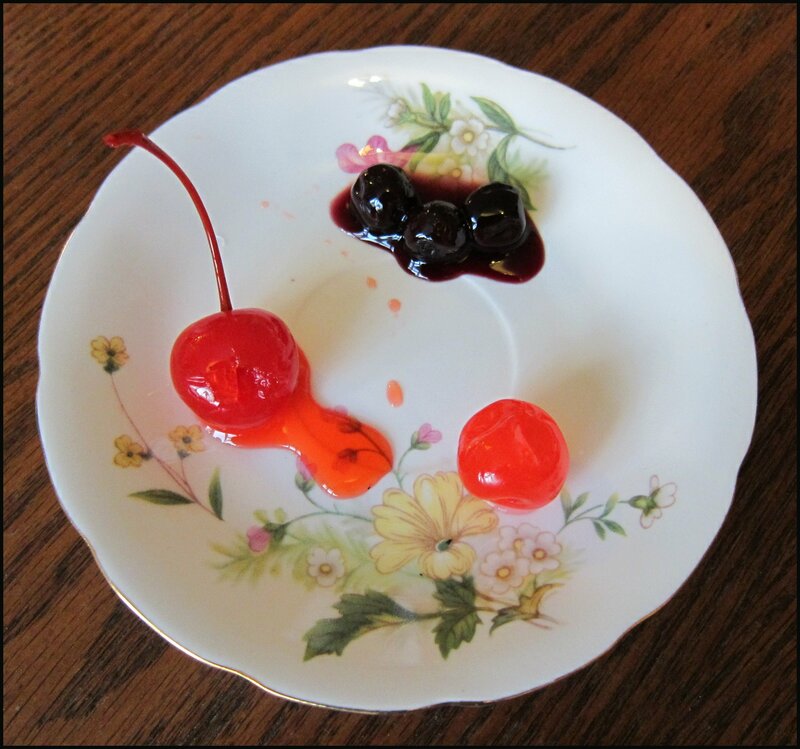 Taster#4 (6) – Sogginess of the cherries really lets them down – good flavour. Made by the American premium cocktail garnish company Filthy Food they are made from Italian Amarena cherry, slow cooked in copper pots. They also make a fine array of other garnishes such as olives including some stuffed with blue cheese. Their flagship product is an olive stuffed with a mini pickle which looks quite interesting. Taster#3 (7) – Seems very much like a genuine cherry – that’s good. From Luzardo the Italian firm who also make a famous Maraschino Liqueur. 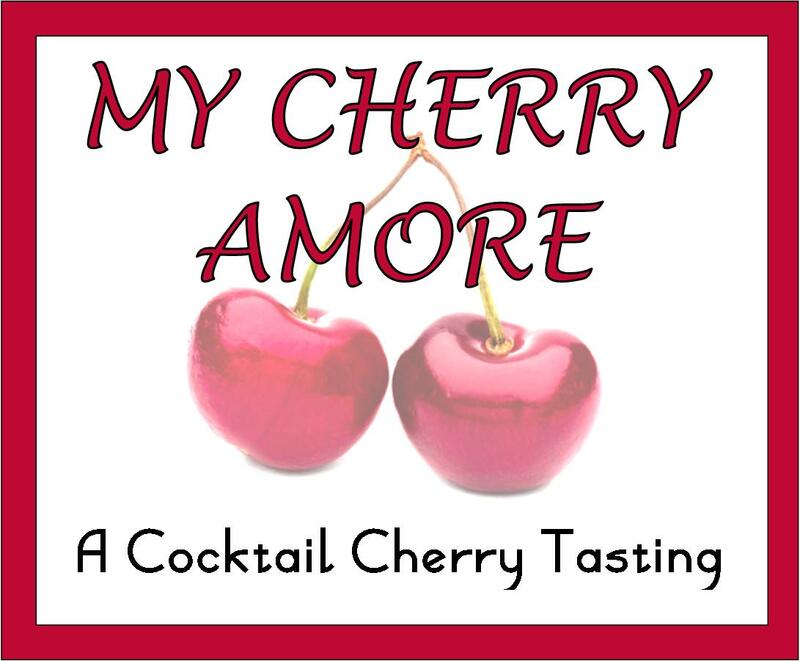 They are made from cherries candied with Marasca syrup (what their liqueur is made out of). The contents of jar is stated as being a 50/50 split between Marasca cherries and syrup. No thickening agents or preservatives are used. Taster#1 (7) – A gluey texture and a taste of fruitcake and dark raisins; quite nice. Taster#2 (7) – Tastes like a combination of cherry and raisins. Taster#3 (7) – Quite a dark flavour. but pleasant. Taster#4 (8) – Really like these, great texture, great flavour, yum! 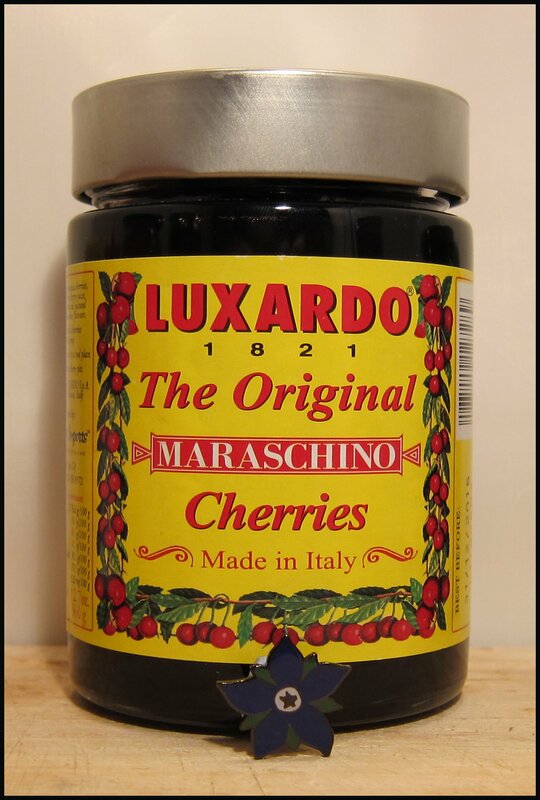 Luxardo Maraschino Cherries are available for £7.49 for 400g from The Whisky Exchange. How did they do in a Manhattan? This has slightly acidic notes, but you quickly get used to them after a couple of sips. The garnish and the cocktail seem to have very separate flavours that never integrate properly, with the cherry being marzipan heavy and the Manhattan tasting very much like an ungarnished Manhattan. Quite dry, with distinctive notes of the whiskey that work well with the strong vanilla of the cherries. This is quite sweet, almost dessert-like, although there’s a slightly cloying flavour afterward. These are a lovely colour and produce a pleasantly dry cocktail; I’d probably add a little extra syrup next time I try this. The cherry most definitely takes centre stage when you come to eat it, though (beyond the fact that the stones get in the way! ), with a strong, natural flavour. Not very attractive to look at and it takes a little while for the cherry’s flavour to really come through. The cherry also quickly disintegrates in the mouth, with a somewhat slushy texture. Unfortunately, although I’m sure some would like the texture of these, the whiskey seems to clash a tad with the Kirsch. Sticky and sweet. The syrup from the cherry sticks to your teeth, and the general flavour coats your entire mouth with an artificial sweetness that then turns a bit acidic. Good – the cherry adds a little sweetness and a hint of treacle and fruitcake. It both looks rather sophisticated in the glass and adds a subtle, but interesting twist to the drink. In addition, the syrup is heavy and pools at the bottom of the glass, meaning that you get a delicious, sweet treat at the end of your drink. 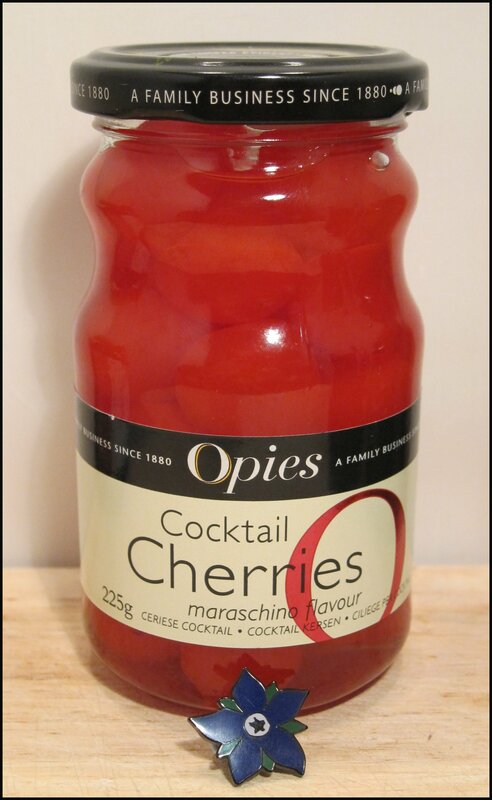 1) Opies Cocktail Cherries – Cherries, Sugar, Water, Citric Acid, Flavouring, Colour E127, Preservative E220. 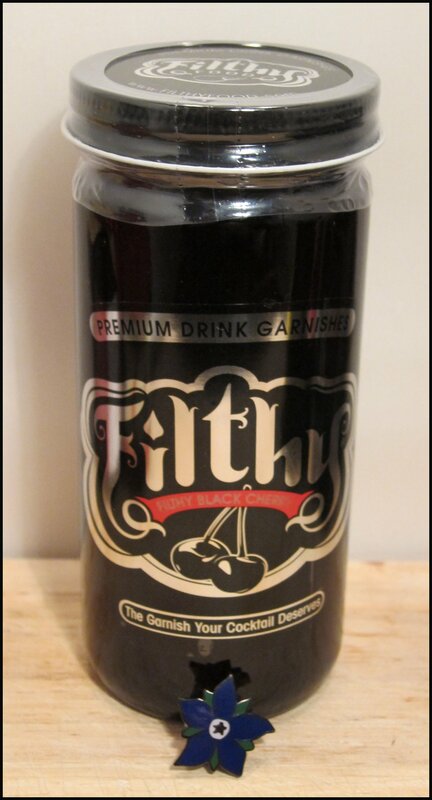 5) Filthy Black – Wild cherries, sugar, glucose syrup, filtered water, wild cherry juice, acidifant acid, natural flavourings, colour anthocyanins extracted from plants. 6) Luxardo – Marasca cherries, sugar Marasca cherry juice, glucose, citric acid, natural colour, Maraschino, flavours. 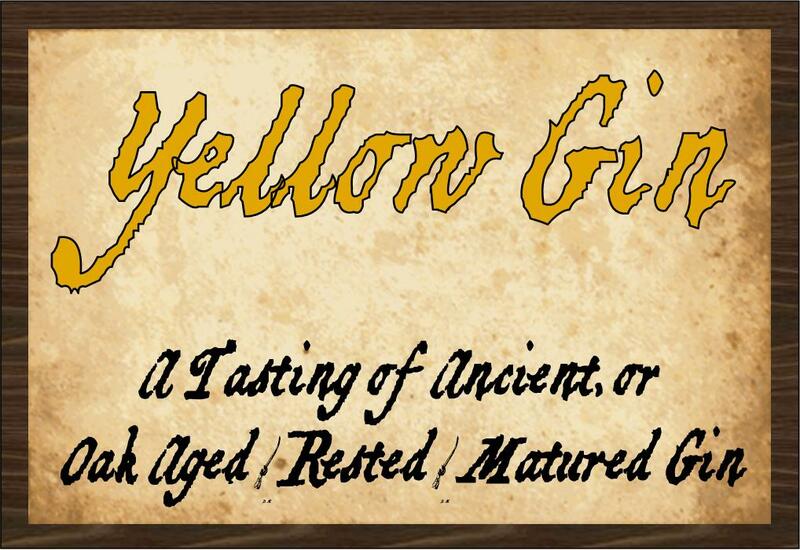 At the end of last year, I posted a short introduction to Yellow Gin; this was a prelude to an event that took place this week: a Yellow Gin tasting. Yellow Gin is the collective term for aged, matured or rested gin, i.e. any gin that has had contact with wood in order to modify its character. These terms will be used interchangeably in this article. Aged gin is not something new; it’s almost as old as gin itself. In the early days of London Dry Gin, the spirit was not shipped in bottles or stainless steel tanks, but in wooden casks. Now most gin would have been drunk so quickly that the wood would have had little impact, but, of an occasion, some batches would be left for longer than others, giving the wood time to affect the gin. In particular, any gin being shipped a great distance in barrels would be affected in this way. 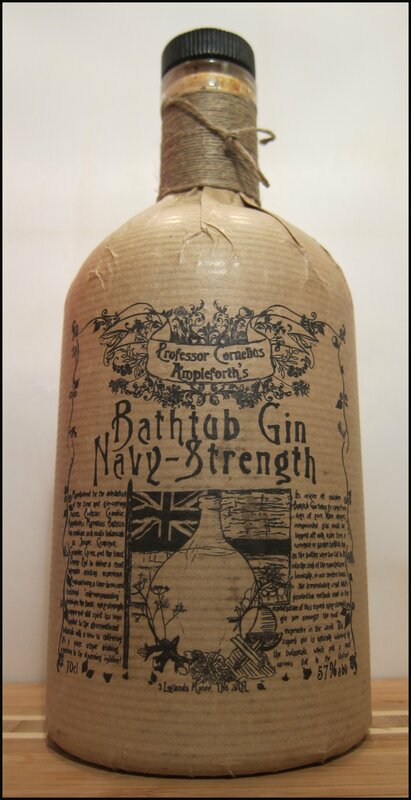 At some point, someone realised that this serendipitous approach to ageing imparted some pleasant and desirable characteristics on gin and so brands such as Booth’s began to deliberately “mature” their gin by storing it in casks for 6-12 weeks. In doing so, they created a more sophisticated product that they could charge more for. Since the demise of Booth’s Gin, few others have bothered to set up this interaction between the spirit and wood, with the exception of Seagram’s, who have always rested or matured their gin for 3-4 weeks. Things began to change in 2008 with the release of Citadelle Reserve, an gin that had been aged for 6 months. 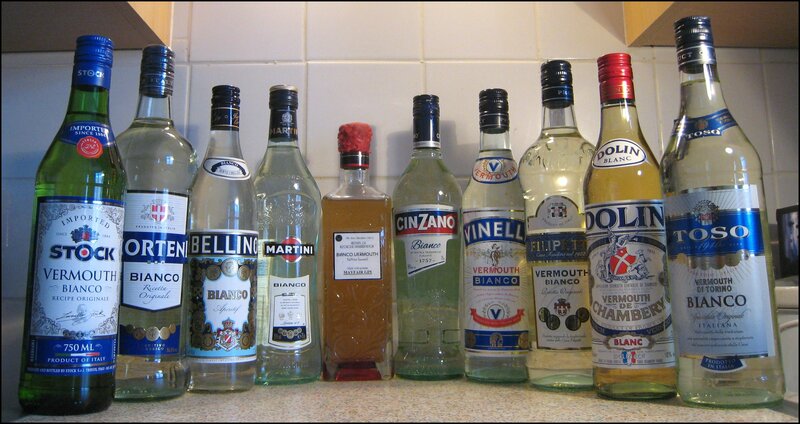 Since then, over 20 varieties of Yellow Gin have appeared on the market. These range from Hayman’s 1850, which is “cask rested” for 3-4 weeks, to Alembics 13yr Old Gin, which is “aged” for 11 years in whisky barrels and finished off in a Caribbean Rum Cask for two years. A lot of innovation comes from the USA, where a lot of the stand-alone small distilleries make whisky as well as gin and so are used to the aging process. That said, the majority of Yellow Gins are only aged for less than 18 months. The general consensus from producers is that, after this time, the character of the gin – its juniper – is overwhelmed by that of the wood. In part, we intended to see if this was genuinely the case during our tasting. This is the first of two gins in this tasting from the Canadian Brand, Seagram’s. Both are made in Lawrenceburg, Indiana, USA. Seagram’s Original was introduced in 1939 and is mellowed for 3 months in charred white oak whiskey (ex-bourbon) barrels. It is bottled at 40%ABV. Nose: Quite light, juniper with coriander and citrus. Taste: Quite smooth, with juniper, coriander and a touch of orange. Quite similar to a normal London Dry Gin with a slight mellow note of cream/vanilla/oak but it seems like the wood has more of an effect on the texture than the flavour. Some of the panel didn’t think they Would have recognised the wood interaction if they hadn’t been told. This was introduced in 2006 and is bottled at 51%ABV. It’s a blend of the best gins from Seagram’s Extra Dry, post-mellowing and bottled at cask-strength. Taste: Firstly the texture is quite different, viscous, silky and smooth. Most of the panel agreed that this was unusually smooth for a gin at 51%ABV. As well as juniper there was sweet liquorice and floral and citrus flavours. Although other Seagram’s are aged for the same period of time the oak notes were far more pronounced in this version. The oaky flavour became even more pronounced when a drop of water was added to both of the Seagrams Gins. Launched in 2008, this was the first in a new wave of Yellow Gins to come to market. The vintage released in the first year (2008) was a straightforward aging of the original 19-botanical gin. The gin is aged in French white oak, ex-Grand Champagne cognac casks; the exact length of the aging varies, as it is not bottled until it is deemed to be ready. Typically, the length of time lies between 5 and 9 months. The botanical mix of the original gin for the 2009 vintage was tweaked to increase the floral notes of the spirit and likewise with the 2010 but this was in favour of more floral notes. Taste: juniper and then some more floral notes, lavender violet and some rose, much more perfumed with high notes than in the 2008. Very discernible difference. 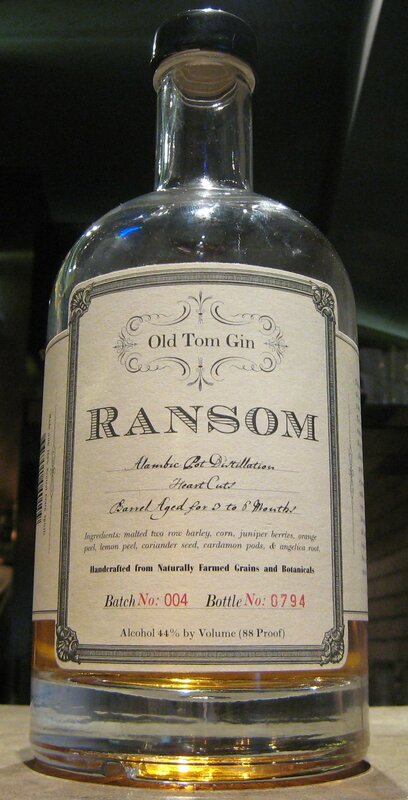 This was created by the Hayman’s Family, who also make a variety of other gins, including Old Tom and London Dry. Bottled at 40%ABV, Hayman’s 1850 harks back to the style of gin produced before William Gladstone (then Chancellor of the Exchequer) the Single Bottle Act of 1861 legislation was passed when gin was stored and transported in barrels. As such Hayman’s 1850 is “rested” in barrels for 3-4 weeks. 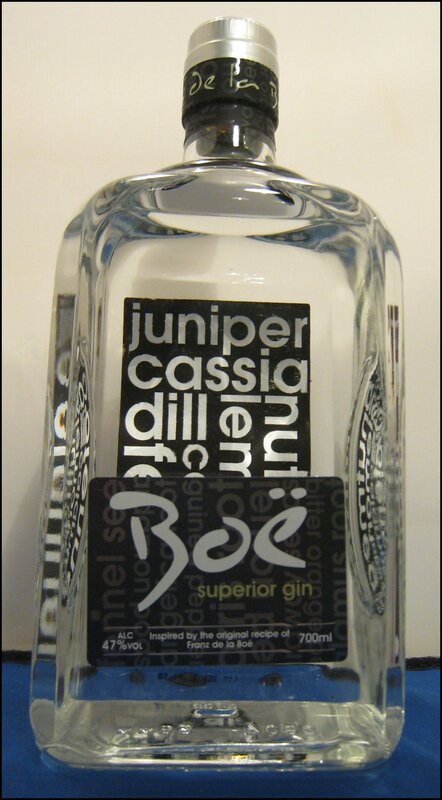 Nose: Juniper, with some spice and a hint of floral notes. Taste: Juniper, floral, a little bite of citrus and a smooth, mellow finish with a hint of creamy vanilla. Quite smooth and subtle. Bottled at 65.4%ABV, this has been aged for 4 months in New American Oak. Taste: dark sugar and treacle, minty wood, liquorice too. Good doses of sweet spice and gingerbread and ginger cake were mentioned by some panellists. Others picked up on aspects of candied peel. All round a charming product still reminiscent of some gin character but with the impact of the wood being definitely felt. This was enjoyed by all of the panel with the overall feeling that the balance between gin & wood flavours was just about right. Colour: deep amber-brown, rather like apple juice. Nose: Initially wood and whisky, then some smokiness (akin to the smoke of smoked salmon) then some vanilla notes and a floral herbal mix. Taste: Full flavour at the start, woody followed with leafy herbal notes and a growing peaty character towards the end with a dry juniper finish that last for quite a long time. 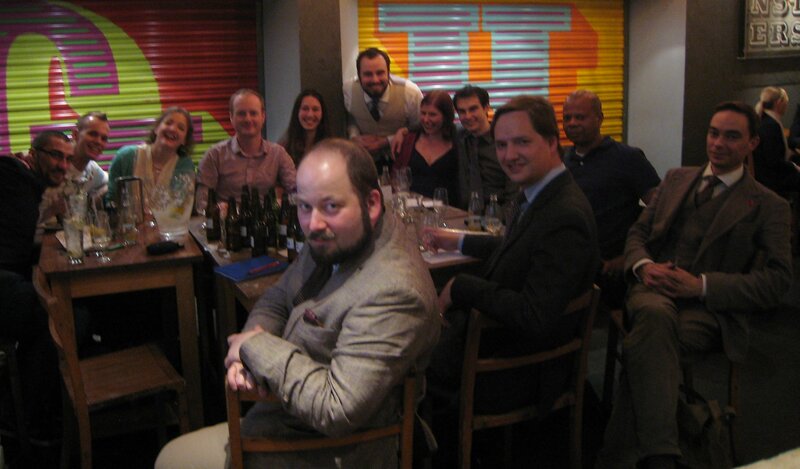 Overall the panel agreed this was rather whisky like, with the big whisky fan of the group being particularly praiseworthy. 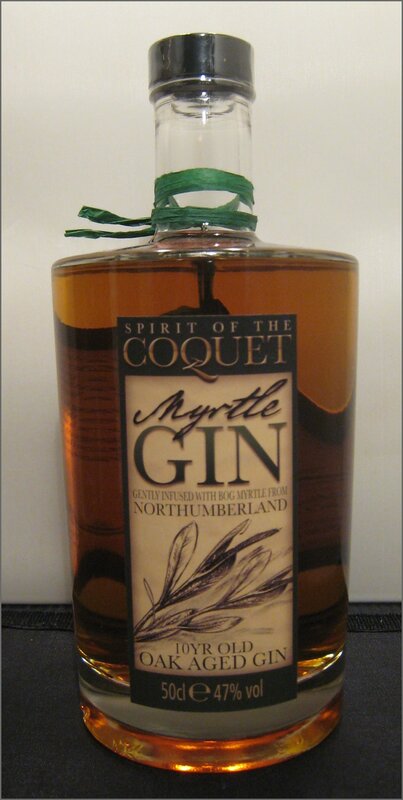 One member really likes gin, is not much of a fan of Scotch, but very much liked the Myrtle Gin. Most agreed that it was complex and intriguing although one member dislike the smoky peatiness. 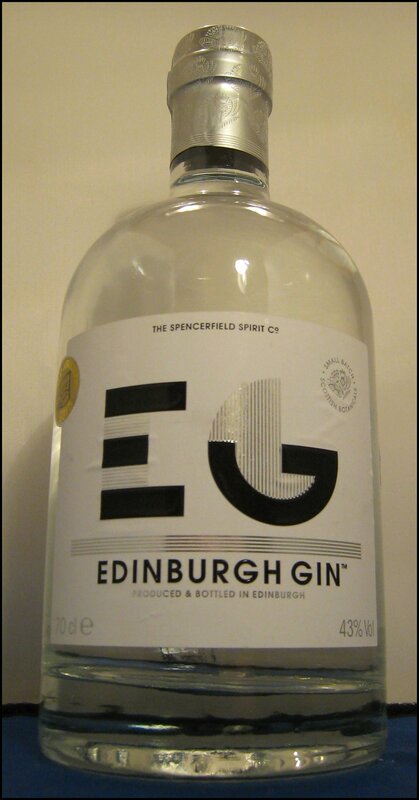 Bottled at 65.6%ABV, this is created in Scotland for a German company using a “well-established” gin. 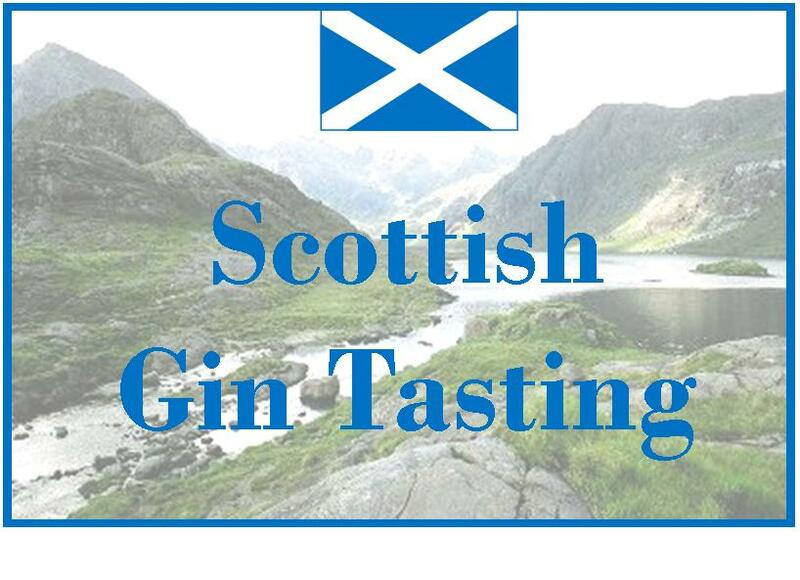 It is distilled, matured and bottled in Scotland, but each run is of just 272 bottles. Uniquely, prior to bottling, it is aged for 11 years in old whisky barrels and then finished for two years in ex-Caribbean Rum casks. Taste: smooth to start with a slightly almost sticky texture, coriander, citrus with a slight burnt orange biscuityness. Growing strength with a pine/juniper dryness coming at the end and once you’ve swallowed. Long finish. With a drop of water more of the woody rum elements come out. All the panel agreed that this was surprisingly little burn for a cask strength product. 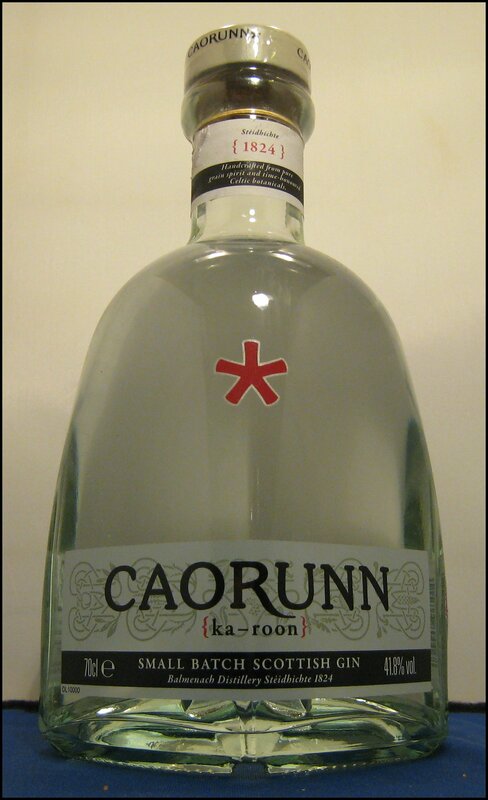 Bottled at 44%ABV, this is made by Ransom Spirits of Oregon, USA. It is described as a historic recreation of the type of gin that was in fashion in mid-1800s America and the recipe was developed in collaboration with David Wondrich. Nose: Pine, sap, a hint of cedarwood and cardamon. Taste: There was a little smooth silkiness at the start, followed by sappy, piney juniper, some vanilla and oak. There were herbal hints, too, and a little tingle towards the end. The wood comes through again, very much like freshly cut wood, rather natural and forest-like. #1) Light Wood – In these, the effect of the wood is much lighter and, in some cases, tricky to pick out. Examples include: Seagram’s Original, Citadelle Reserve and Hayman’s 1850. #2) Medium Wood – There’s more of a balance between the flavours of the gin and the wood, with each playing almost equal parts in the character of the finished product. Examples include: Seagram’s Distiller’s Reserve, Few Aged Gin and (possibly) Ransom. 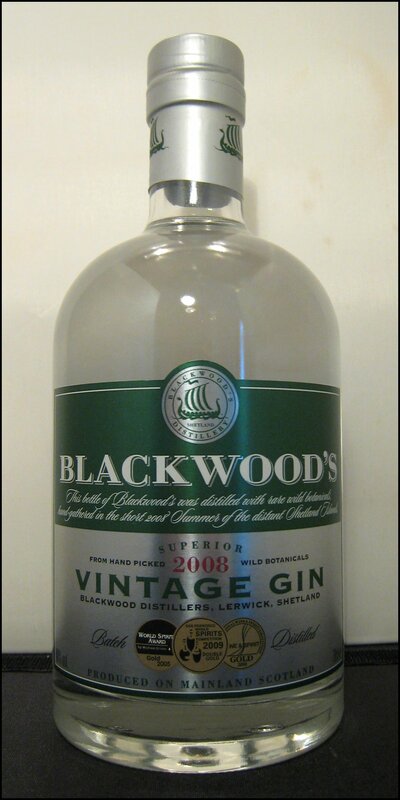 #3) Heavy Wood – This category is heavily impacted by the wood, to the point where some of the gin character is lost. In some cases, it may not be instantly recognisable as gin. Examples include: Myrtle Gin 10yr Old and Alambic’s 13yr Old Caribbean Cask. 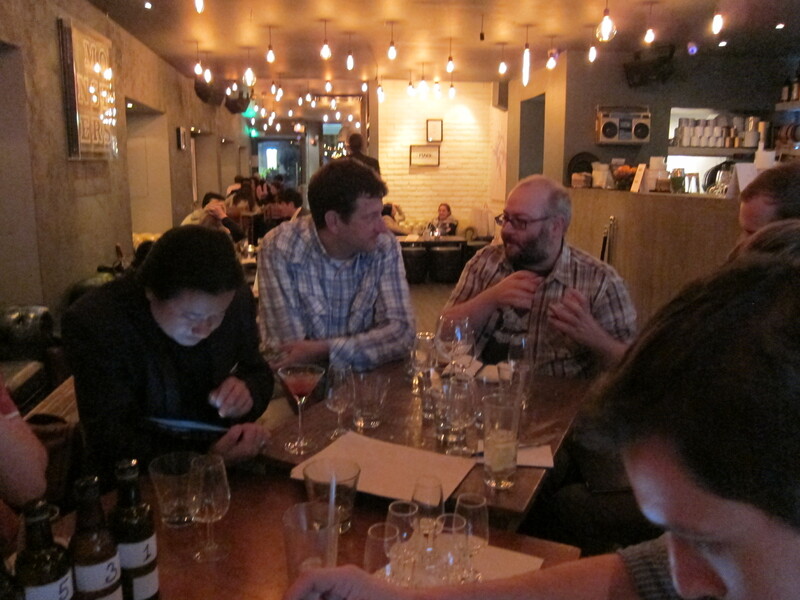 After our tasting, discussion turned to how we would make our “perfect” Yellow Gin. The general consensus was to go with a gin with a pretty classic botanical mix: anything with up to about 8 traditional botanicals, such as: juniper, coriander, orris root, angelica, orange, lemon, liquorice, or almond. We thought that a heavy botanical mix, with a good juniper hit, would be needed to ensure the gin was not lost by the woody notes. 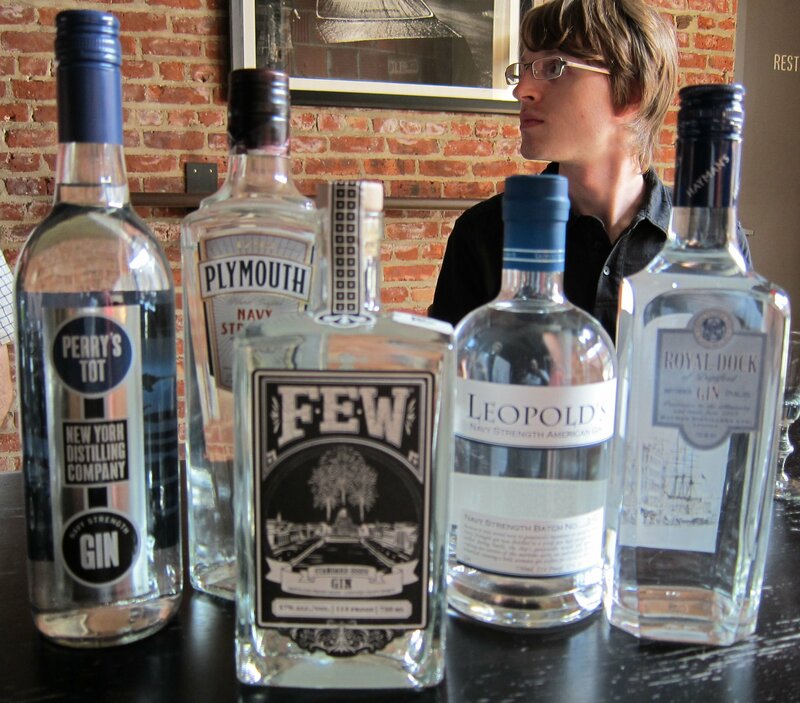 But that’s not it; there will be a follow up article feature a rather unusual smoked gin coming soon. 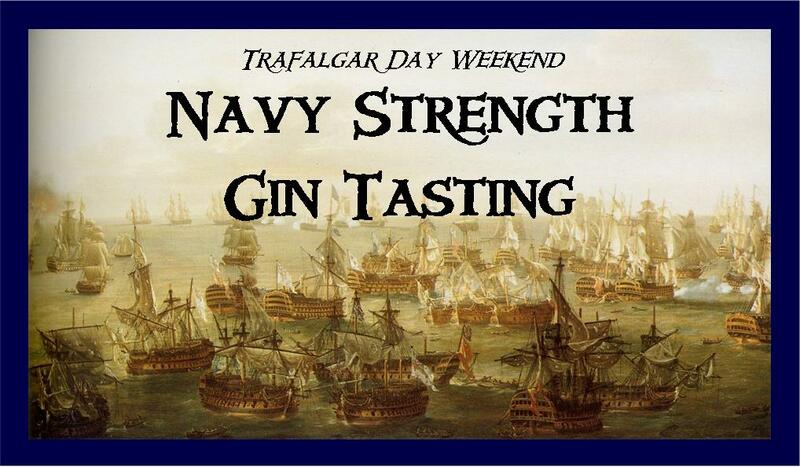 For a list of aged gin that we have not yet tried click here. A special thanks goes out to: Adam S, Adam P, Paul, Roz, Chris, Few Spirits, Aaron, Matthew, James, Jared, Olivier, Sam, Clayton, Billy, Emma, Sara and of course Zack & his team at Graphic. So far we’ve had a Dry Vermouth Tasting and a Red Vermouth Tasting but what about that third variety of vermouth, the one that many folks write-off as a product of the 80s and best drunk with lemonade or splashed over Joan Collins. We will tasted the vermouths on their own. The brand synonymous with vermouth, the exact recipe is a closely guarded secret. Nose: Sharp citrus with some musky woody notes, some herbal olive notes. Taste: Quite thick and rich, a little tartness followed by a long herbal bitterness. Quite a lot of flavour and a clear transition between dry and sweet vermouth. Made by Toso SpA a company over 100 years old and based in Cossano Belbo, in North-west Italy; they also make a Dry, Bianco and Orange vermouth. Taste: Floral and light, not too sweet. A little nutty with foresty alpine flavour and madiera notes. Subtle but pleasant. Owned by the Campari Group, Cinzano Vermouth was first produced in 1757. Taste: Thick texture, flavourful, bitter but quite a short finish. Unusual but some panel liked the bitterness and found the aftertaste pleasant just as many didn’t. I don’t know too much about this vermouth, but it was purchased in Carrefour for seven euros. It is made by V.N.P.S.p.A – Asti. Taste: Vanilla, thyme and cloves. A bit sticky but still pelasant hint sof white chcoloate, honety and stone fruits. Supringlsy similar to sloe gin. Made by Perlino who’s Dry vermouth and Classico Rosso scored very well in previous tastings. Taste: Quite pleasant and herbal most found it rather good but some found it too sweet. It had a confectionery quality like boiled fruit sweets. This was made using a combination of the recipes for Red and White Vermouth. Taste: Honey, bitter and herbal notes, sweet but not over the top. Made in Chambery, near the French-Swiss border, Chambery vermouth has Geographical Indication (GI) status, like Plymouth Gin, Champagne and the Cornish Pasty. Not technically a vermouth but a mix of wine, grape juice and herbs. Taste: Once again rather sparse, watery with light herbal notes. Quite insubstantial. Made by the Stock Spirit Company, whose biggest markets are in Italy and Slovenia, Stock is made with Italian Table Wine and Italian Brandy and is infused with more than 50 herbs & spices. They also make a Dry and a Rosso vermouth, in addition to a very tasty Maraschino. Taste: Smooth, fruity with medium sweetness.Slight nuttiness with a touch of smoke. I reminded some panelists of salt caramel. 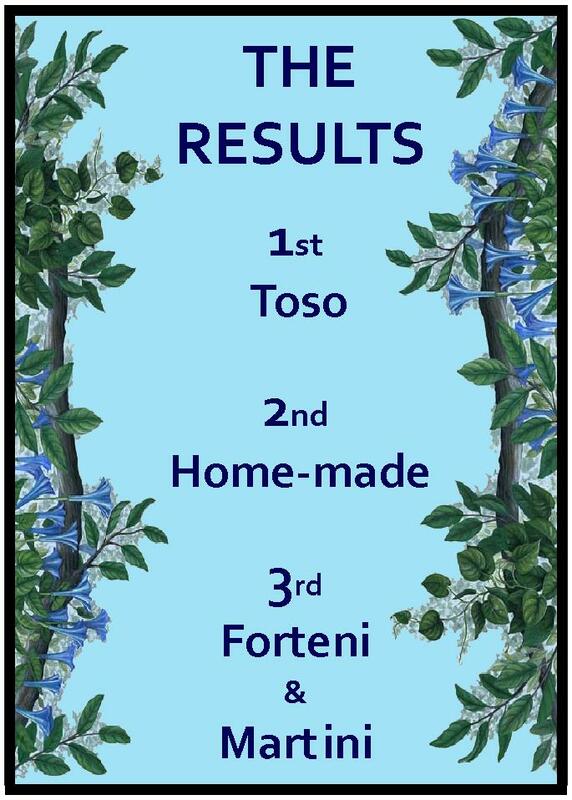 From Aldi made by V.N.P.S.p.A – Asti, the same folks that make Forteni. Taste: Initially herby with a lack of sweetness, there was some bitterness and a very unpleasant sickly sweetness at the end. 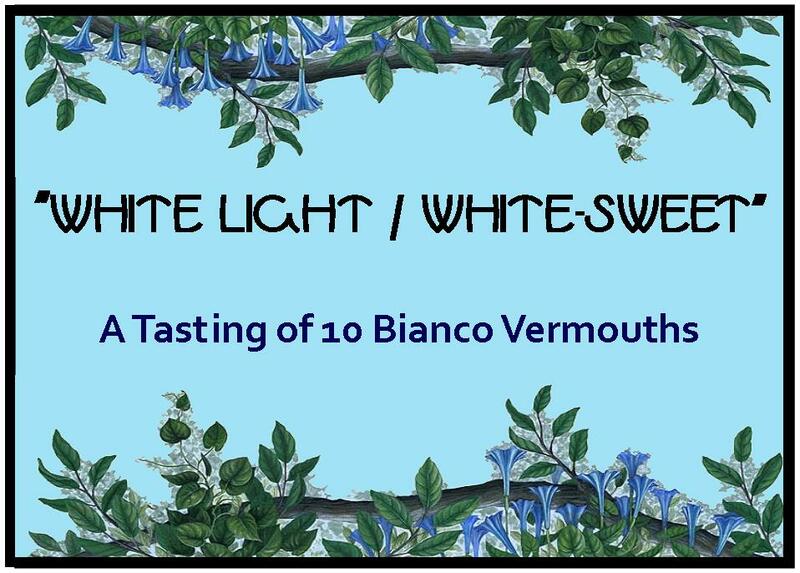 Just like Dry Vermouth and Red Vermouth the varieties of Bianco Vermouth vary a lot between themselves. Although, in general, it seems clear that they are sweeter than dry but dryer than red. I also think Bianco has a lot of cocktail potential and an article covering that will be published in the near future. One thing is clear, Bianco is worth a second look. 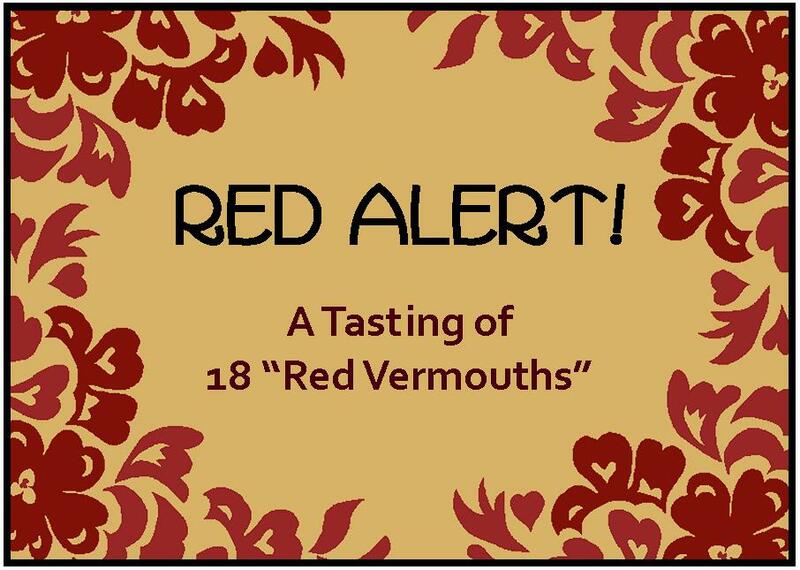 After our Dry Vermouth Tasting it seemed a natural progression to arrange a Red/Sweet/Italian Vermouth Tasting (the next step will be a Bianco Tasting) for the purposes of this article I will refer to this sweeter style of vermouth as “Red Vermouth” to avoid confusion. I used to think that the red colour in this type of Vermouth came from the use of red wine it appears that this is not usually the case and that the colour comes from the sugar or herbs used (sometimes colouring agents are added). We decided to taste the vermouths in three ways, on their own (at room temperature) in Manhattans and in Negronis. For the Manhattans we were kindly supplied with tow bottles of Zuidam 5yr Old Dutch Rye. The Manhattans were mixed two parts Zuidam Rye, one part Red vermouth and a dash of Angostura, the mixture was stirred and served without a garnish. The brand synonymous with vermouth, Martini Rosso has been the company’s staple product since its founding in 1863. The exact recipe is a closely guarded secret. Own: Sweet, but deliciously herbal; a very classic example by all accounts. A number of the panelists confessed that they were surprised at how good it was. Manhattan: Classic and rather tasty; there was a good balance between the flavours of the whisky and the vermouth, with some extra herbal and vanilla notes. Needs one more dash of bitters. Negroni: Sweet and herbal, packed with flavours; a classic. Deliciously moreish. I think it’s fair to conclude the Martini Rosso tasting notes by saying that a lot of the panel were not expecting a lot from this product, but that it is very clear that it was exceptionally good and easily competed with products costing over twice the price. Martini Rosso is available from most supermarkets and off licences: £8 (70cl). Own: Very sweet and heavy on the vanilla, needs more flavour. Confectionery feel mingling with the grape juice. Not great. Manhattan: Better than expected, not very complex slightly cloying. Negroni: Bellino is robust against the Campari with notes of vanilla and grape juice. Bellino Rosso available from Tesco £2.39 (70cl). Made by Carpano, this is an aperitif based on hillside wine, sugar and mountain herbs. The recipe was defined in 1870 and owes its name to a stockbroker: “Punt e Mes” means “Point & a half” in the Piedmontise dialect. Own: Rather bitter, with strong notes of Gentian root. The complexity of this was popular with the majority of the panelists, although two members thought that it was far too bitter. Manhattan: Flavours of black cherry and burnt sugar/caramel. Flavours of the whisky come through nicely. Overall, a rather good, but mysterious and contemplative drink. Negroni: Sophisticated and complex flavours. Quite bitter (but not as bitter as I had expected), and the bitterness is balanced well with a sweet finish. 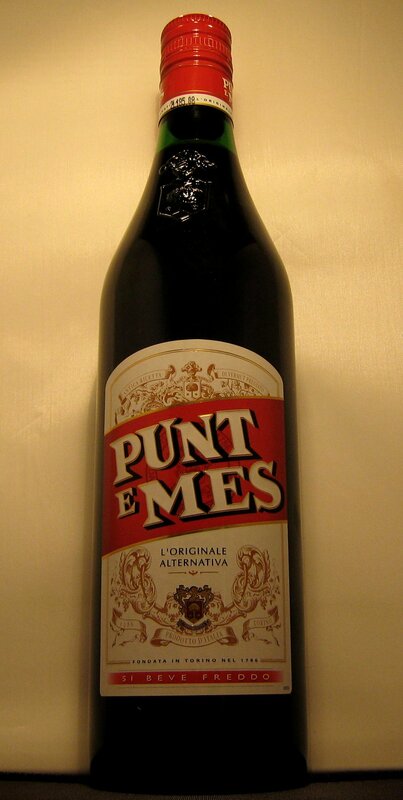 Punt e Mes is available for around £11 from TheWhiskyExchange. Own: Toso has a very dark colour and the nose of a classic red vermouth. It was light and sweet, with hints of vanilla. In terms of taste, it was okay, but rather forgettable. Manhattan: Inoffensive, but a touch dull. Some herbal notes, but they are very subtle. Negroni: Far too bitter; the herbal notes are lost as the Campari overpowers vermouth. Awful. Byrhh was created in 1873 and is mad using a blend of Muscat mistelles, Macabeu and Grenache, which is then macerated with a various herbs and spices as well as Quinquina bark (the bitter taste in tonic water) this is then aged in small oak barrels. On a side note the Byrhh bottle was the favourite of the panel. Own: Berries and other fruit on the nose. The taste has a good balance of sweet and bitter; quite light, with herbs and fruit and a subtle port-like quality. Very good. Manhattan: A rather unusual Manhattan, with great subtleties and it isn’t very sweet at all. A very different sort of Manhattan. Negroni: Clean and crisp, and less bitter than a normal Negroni. Byrrh really takes the edge off of the Campari. Delicious. Nose:Very rich and herbal nose, almost thick with a hint of bitterness. Taste: The same richness and complexity a little syrupy but with herb and vanilla notes and a touch of bitterness at the end but more restrained than that of Antica Formula. Made by Perlino who’s Dry vermouth scored very well in our last tasting. They also make a Bianco and the Classico (see below). Own: The nose of a classic vermouth, with all the sweet and herbal elements that go with that. Quite a simple flavour: soft, with a little tartness. Very drinkable on its own. Manhattan: The flavour of this was a little flat and quite sweet, but good overall. Negroni: Sweet, with a subtle complexity and balanced bitterness. Pleasant. Made by Carpano, who also make Punt e Mes and a regular Red Vermouth this comes in an impressive litre bottle and is a based on a recipe from 1786. Own: Nose of vanilla, orange peel and a certain saltiness. Quite complex, with a herbal bitter end and notes of: fresh straw, bread, chocolate and vanilla. Manhattan: Very hearty flavours, extremely well-balanced, with a lovely sweetness and a little hint of herbs. Absolutely superb! Negroni: An intense Negroni, rich and herbally rather bitter. If you like your Negroni full of flavour and not too sweet, this may be worth a try. Owned by the Campari Group, Cinzano Vermouth was first produced in 1757. It includes a variety of herbal ingredients, including: nutmeg, coriander, juniper, orange peel, cloves and vermouth. Own: Similar to the Martini Rosso, but with more floral and vanilla notes; it was also more bitter. Once more, this was better than expected. Manhattan: Quite pleasant; some herbal notes, but could do with a touch more flavour. Negroni: Off-balance, with clashing flavours. Not that great. Own: The nose was akin to an ancient bookshop, with a slightly salty wine element. The taste reminds me of the sea, with savoury elements and a balanced sweetness. Manhattan: This cocktail had a strong, sweet cherry flavour (even though the drink was served without garnish), followed by herbal notes in the middle, but wasn’t too complex. Still, it was very nice and had a jammy/berry finish. Negroni: Fresh, with the herbal notes really coming through. The Dolin lightly rounds off the edges of the Campari, but not enough for the drink to loses its character; very good. I don’t know too much about this vermouth, but it was purchased in Carrefour for seven euros. Own: A faint jelly/confectionery element on the nose, like Jelly Tots or cola bottles. A rather underwhelming taste, with an artificial sweetness and an unpleasant metallic note. One panelist summed it up with the following: “clumsy, but not a disaster”. Manhattan: A rather dull cocktail that needs a lot more flavour. Negroni: Rather poor, with clumsy flavours; illustrates how important the vermouth is in a Negroni. This is the Rolls Royce of the Fillipetti range, based on the Classical style of vermouth, this sets itself apart from the majority of products out there. Own: A subtle nose, with faint hints of herb and spice. The taste is great if not a touch bitter, overall it is pretty well balanced though with sweetness following the bitter. Some hints of Menthol and Anise. Excellent and very moreish. Manhattan: Has a certain sharpness, but is still very nice; less sweet than some of the others, but more flavourful. Very good indeed. Own: Much, much lighter and more pleasant than I had imagined; it just goes to show how much difference a fresh bottle makes. For this, I used the recipe which can be found here. Own: A nose of sweet herbs, orange and green moss. Sweet initially, followed by some more bitter herbal notes and a slightly biscuity finish. Too sweet. Manhattan: Vermouth blends well with the rye whisky, making an exceptionally smooth drink with a warming herbal after taste with a touch of sweetness and a hint of citrus. Negroni: Sweetness of vermouth balances out the bitterness of Campari quite well but the vemrouth culd do with a bit more flavour-strength. Marolo was started in 1977 by Paolo Marolo, with the aim of taking a rustic, local product and transforming it into a distilled art. The Chinato is made at the Santa Teresa Distillery using two “Bain Marie” (water bath) stills, one filled with white pomace and the other with red. The product is infused with cinchona bark and a variety of other rinds and herbs, such as gentian, cinnamon, rhubarb, clove and coriander. Finally, the Chinato is aged in acacia and oak barrels before bottling. Marolo also make a range of aged and non-aged Grappa. Own: A very dark red, in a similar way to red vermouth, but this has an even deeper colour. Hints of cinnamon and thyme initially, with some sweetness; this is followed by a more bitter edge. 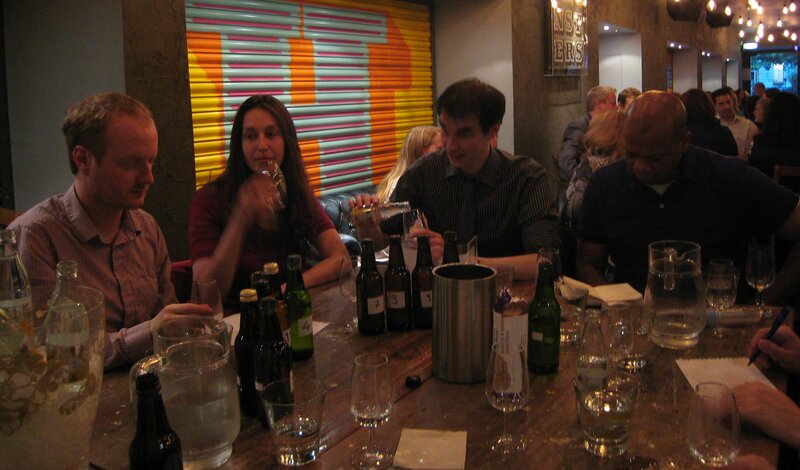 Overall, the drink was complex and herbal, with a similar lasting finish to tonic water. Negroni: This was a superb shade of dark crimson and a wonderfully smooth drink. The flavour of the gin came through first, then the deep, herbal warmth from the Chinato, before the final bitter finish from the Campari; at the very end there was a sweet lift that neatly rounds off the drink. Manhattan: This was less sweet than most Manhattans, so would be a good option if you prefer your cocktails on the dry side. There were dry, herbal notes throughout, with a very long, warm finish. If you’d like the drink a little sweeter, I would suggest adding a Maraschino Cherry. Really rather good. Vya Sweet is made with a base of Muscat wine and is infused with herbs and spices. It’s made in the Quady Winery in California, USA. Own: A fresh nose, with woody elements and a faint hint of coconut. Very fresh and herbal with a slight oiliness (that isn’t unpleasant); also, once more, a hint of fresh coconut flesh. Made in Southern France, using white wine as its base. Some of these wines are aged in oak casks and then infused with herbs and spices. This is sadly no longer available in the UK, its main market is the USA, it is a real shame but the lovely ladies at Bacardi-Martini and their PR company sorted em out with a bottle. My profound thanks to them, the tasting just wouldn’t have been compelte without this. Own: Slightly malty, soft and sweet. Herbal and well-rounded. Some of the panel expected more from this, but just as many really enjoyed it. Manhattan: Rather pleasant, fruity herbal notes with a little musky woodiness and some fresh green leaves. It worked well with this but even better with Jim Beam Yellow. Negroni: Fruity and sweet, with a bitter finish. Complex, with a flavour crescendo. Rather good. The first thing that we noticed is that red vermouth was much nicer to drink on its own than dry vermouth and, as an ingredient, it is both more versatile and there was a greater variety within the category as a whole. The second thing to note is that whichever red vermouth you choose to use makes a big difference when mixing either a Manhattan and Negroni. Many readers will be familiar with the most popular brand of Fruit Cup, Pimm’s, but let me introduce you to its lesser-known competition. What is a Fruit Cup? It’s a spirit or fortified wine-based drink bottled at between 10% and 30%ABV it is infused with various herbs and spices and if often lengthened by adding lemonade, ginger ale or apple juice. A fruit garnish and plenty of ice is part of the typical serve. With the sunny start of the Bank Holiday, we took the opportunity to take to the garden and taste a variety of fruit cups. We mixed 35ml of cup with 105ml of lemonade (our preference was R Whites), we added ice, and a garnish of lemon, orange, cucumber and mint. We assessed each drink in terms of the overall taste, how refreshing and how “moreish” (did you wish to drink more) it was. 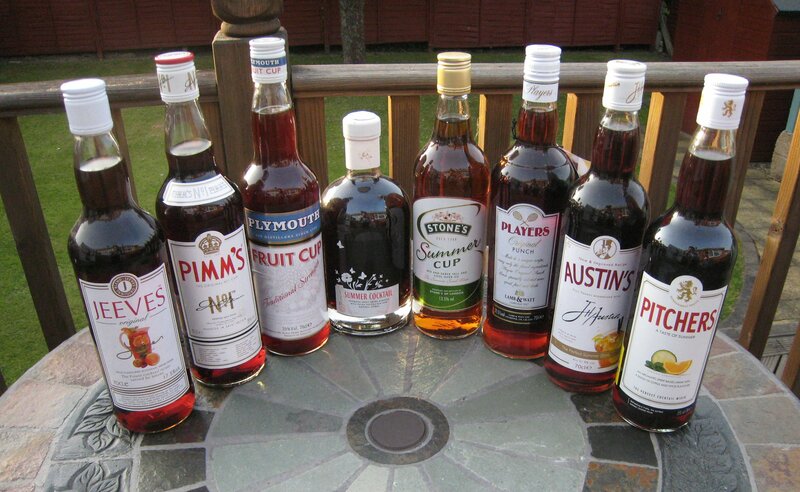 Summer Fruit Cups: From Left to Right: Jeeves, Pimms, Plymouth, ASDA, Stones, Players, Austins, Pitchers. Player’s Original Punch – 21.5%ABV j Produced by Lamb & Watt of Liverpool, Player’s may be a little trickier to come by, and appears to be mostly found in specialist off licences these days, but it is well worth the effort. Player’s sweet, fruity style is what one would typically expect from a good summer fruit cup. This summery drink is very refreshing and perfect to enjoy on a sunny day. If you are looking for a very traditional, yet refreshing, fruit cup flavour, this would be your best bet. Austin’s – 21.9%ABV – Available from Aldi y Aldi’s offering has an attractive price tag. It has a similar flavour to Pimm’s and I know folks who use it as an affordable substitute. That said, it does not have a very strong flavour and when mixed with lemonade it struggles to add anything to the flavour of the mixer. With time, ice melt and the infusion of the garnish the flavour improves but it is not nearly as refreshing nor is it as moreish as some of the others we tried. A garnish is essential with this one. Pimm’s No.1 Gin Cup – 25%ABV Available in most supermarkets and off-licences Owned by drink’s giant Diageo, Pimm’s is the oldest and the best known fruit cup. Although there are other varieties of Pimm’s (such as Vodka No.6), we tasted No.1 (gin based). 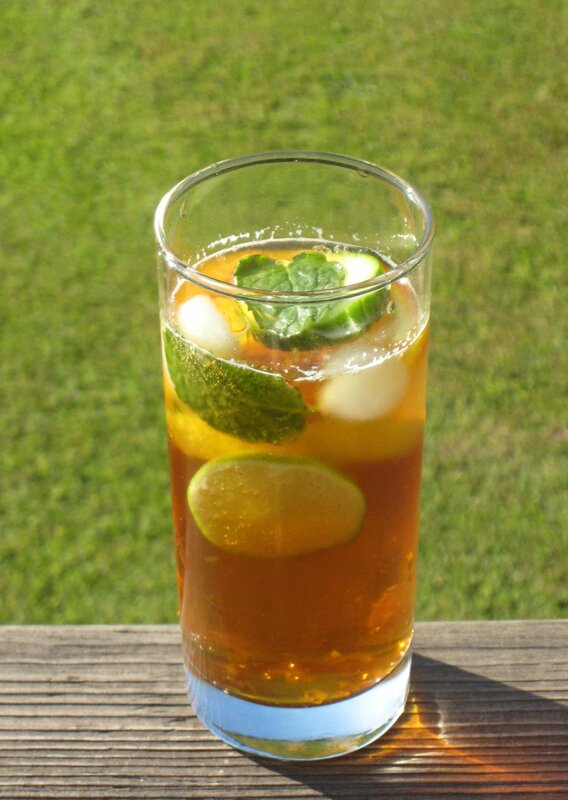 The Pimm’s flavor was surprisingly not as strong as some of its contemporaries and was also quite sweet. The aftertaste of sherbet lemons was both unique and pleasant. A drink that was both refreshing and relatively moreish. This was Mrs B’s favourite before we started and, although we both enjoyed it, in comparison to the others it was rather middle-of-the-road. Jeeves – 17.5%ABV – Available from Tesco This drink clings to the mouth, it has a strong but unpleasant flavour, similar to bitter herbs which was somewhat reminiscent of old vermouth. This was neither refreshing nor moreish. Less than half the price of Pimm’s, but not even half as good. However, the drink did improve as the ice started to melt. 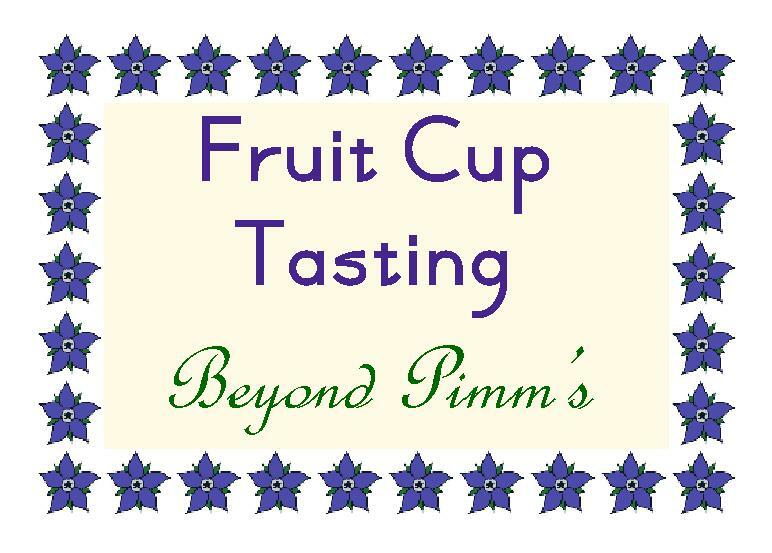 Plymouth Fruit Cup – 30%ABV Available from Plymouth Gin Distillery and selected off-licences. A complex flavour of herbs and spices, which reminds me of Italian vermouth with a good balance of sweetness and bitterness. This cup has the highest alcoholic strength, which gives it a little more of a punch but it’s certainly not too much. With the exception of the Stones cup, this was the most unique with a flavour which is full, but not overpowering. Plymouth Fruit cup produces a cool and refreshing drink and certainly leaves you wanting more. 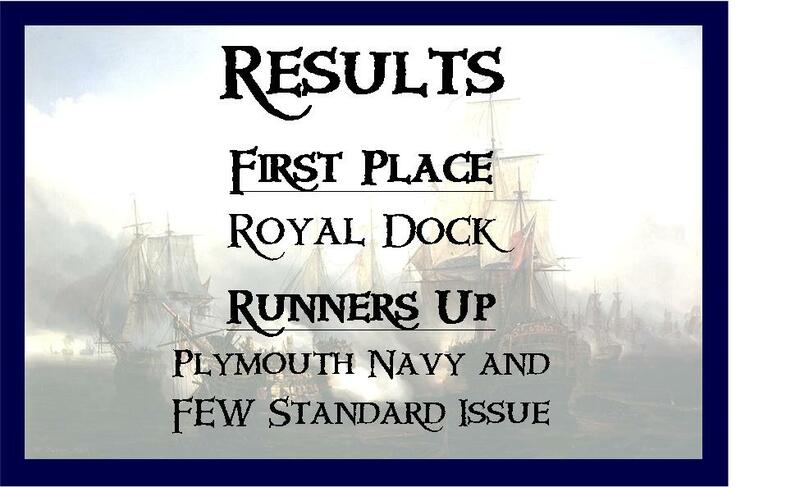 It also worth noting that Plymouth also suggest trying mixing their cup with ginger ale; we tried this later and were inclined to agree that it improved the drink further. Definitely one of our favourites. I’m not sure how much more of Plymouth Fruit Cup Plymouth will be making, so if you want some, buy it when you see it. ASDA Summer Fruit Cup – 15%ABV – Available from ASDA This divided opinion (who would have thought a fruit cup could be controversial! ), one of us enjoyed the low-key sweet fruitiness and more prevalent herbal notes, which are somewhat reminiscent of peppered celery; the other found the taste and smell overpowering, and the drink unrefreshing. Stones Summer Cup – 13.5% ABV This is produced by the makers of the famous Ginger Wine of the same name and is marketed as a light version of their ginger wine. This has a different flavour but it was a break-away that worked well, it stands away from the crowd and looks pretty good. The flavour has a little spice and a small hint of ginger: it is fresh and refreshing. The drink was complimented nicely by the garnish. It is worth noting that Stone’s suggest mixing their drink one part of cup to four parts of lemonade. When we subsequently tried another drink, mixed to these proportions, the difference was a very pleasant surprise as the edge of the flavour was taken off and the drink became incredibly refreshing and easily the most drinkable. An excellent option, particularly if you are looking for an option which isn’t as strong as Pimm’s. This Product is now, very sadly, discontinued however I find a mix of 2 parts Stones Ginger Wine and One Part Red/Sweet Vermouth is a good substitute. My favourite was Stones Fruit Cup (although the home-made substitute is easy to make and also pretty good) so now the clear winner is Plymouth followed by Players. Pimm’s clearly beats most of the supermarket own-brand and whilst Pitcher’s puts up a good fight at a price similar, or sometime above Pimm’s is worth switching?If you want a cheap alternative that is still pretty good I would suggest Austin’s or, even better, a home-made mix of ginger wine and red vermouth – I have used even the cheapest of ingredients; Ginger Wine £4 a litre, Bellino “Vermouth” £2.50 for 70cl that works out at just £3.83 a litre. *more varieties of Pimm’s used to be available (No2-5; Scotch, Brandy Rum & Rye, respectively) and we keen to experiment with Tequila, Bourbon, Cachaca, White rum etc. too. Pimm’s No7…?